SACRAMENTO, Calif. (CN) – Investigators trying to determine the causes of several wildfires that devastated large swaths of California Wine Country this past fall said Friday it will be several more months before their investigations are complete. Cal Fire Director Ken Pimlott told lawmakers and others attending a state Senate committee hearing in Santa Rosa on Friday that the agency was still “several months” away from concluding investigations into the causes of the various fires that broke out simultaneously around Northern California this past October. Cal Fire will issue a report for each of the major fires, Pimlott said. 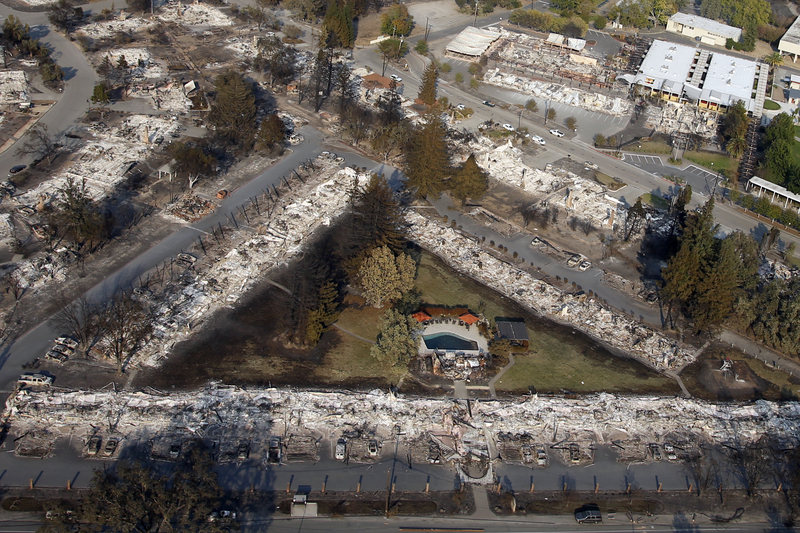 The Tubbs Fire ripped through Santa Rosa, while the Atlas Fire devastated numerous wineries and rural residences while threatening both the cities of Napa and Calistoga. Separately, the Redwood Valley Complex Fire ignited in Mendocino County at approximately the same time as the fires further south. In addition, about 10 other smaller fires broke out around the region in early October. While a cause has yet to be identified, numerous reports have indicated transformer explosions and downed power lines in proximity to the fire origination points. 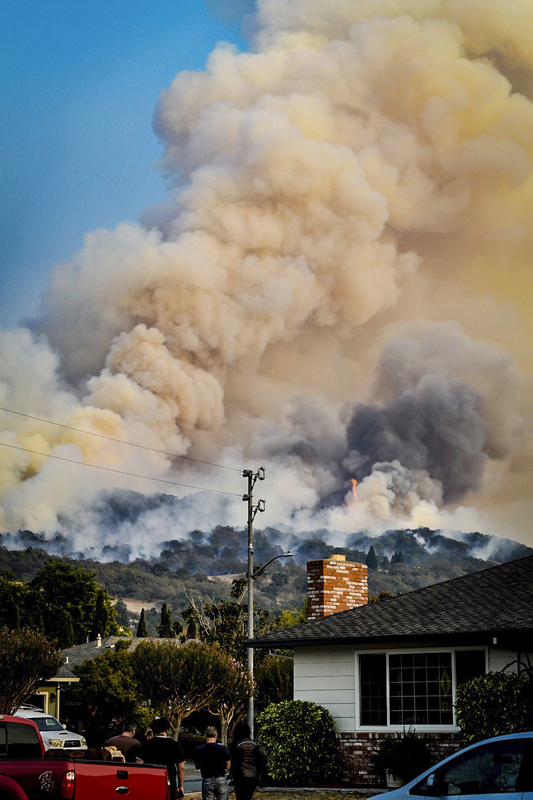 Also this week, Assemblyman Jim Wood introduced AB 1919 to enhance protections for residents in disaster areas after numerous reports of price-gouging emerged in communities affected by the state’s worst ever wildfire season. Wood’s bill would make it a misdemeanor for businesses to raise prices by more than 10 percent in areas where a state of emergency has been declared. Wood represents parts of Santa Rosa and the northern stretches of Sonoma and Napa counties, all of which were devastated by the Wine Country wildfires. The blazes burned over 200,000 acres in the northern part of the state and killed at least 44 people, making it the deadliest set of fires in the United States in nearly 100 years. The fires also created untold economic damage and will likely go down as the costliest to date, causing $9.4 billion in insured damages alone. In the wake of the catastrophic event, residents of Santa Rosa and other affected communities complained about price-gouging, with landlords raising rents and purveyors of other goods and services seeking to cash in on the desperation of the survivors. “We have received over 60 reports of potential rental price gouging,” Sonoma County District Attorney Jill Ravitch told the Santa Rosa Press Democrat in November. Price-gouging is currently a crime in California, but Wood wants to amend the existing penal codes to enhance the protections and punishments. Wood’s law would extend the powers of granting a state of emergency to local jurisdictions, prohibit evictions in areas where a state of emergency has been declared, and make evicting someone in these circumstances a separate punishable offense under the penal code. Wood also attended the committee hearing in Santa Rosa on Friday, where officials called upon utilities, regulators and private entities to discuss possible improvements in wildfire-prevention measures.